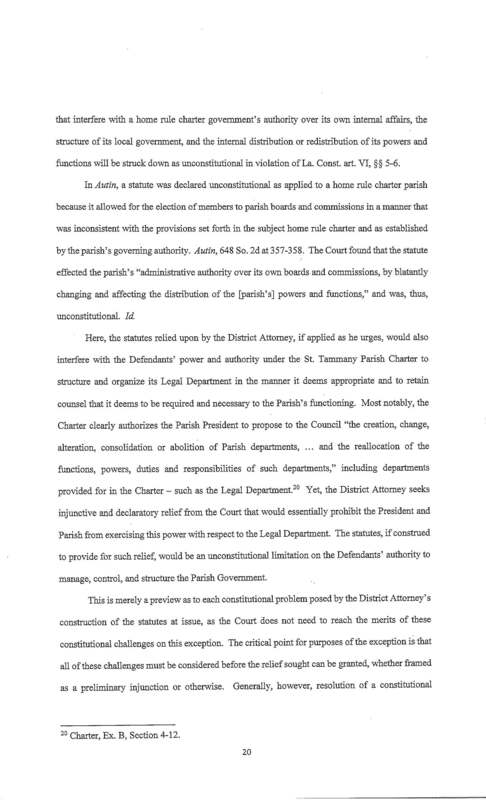 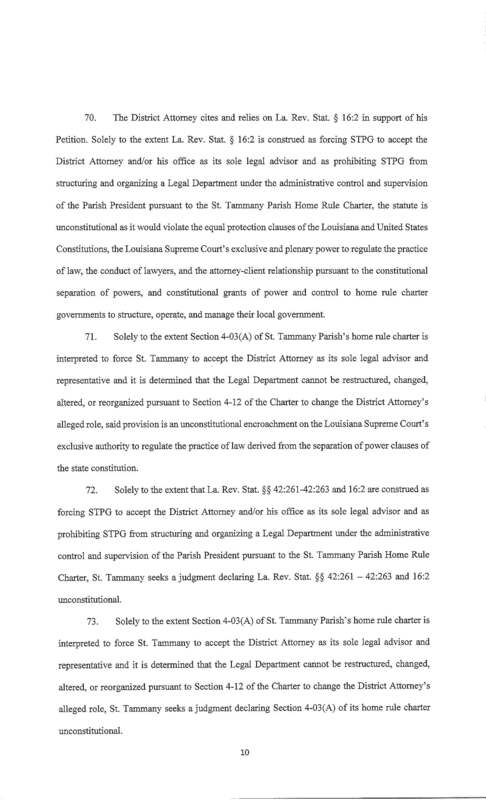 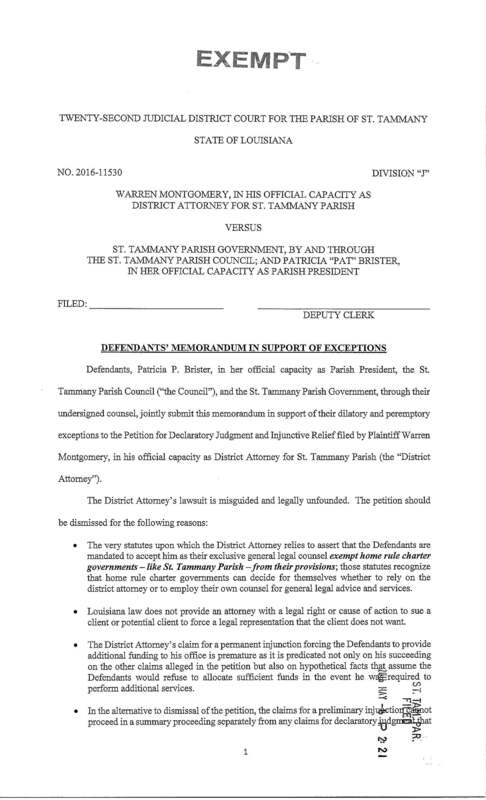 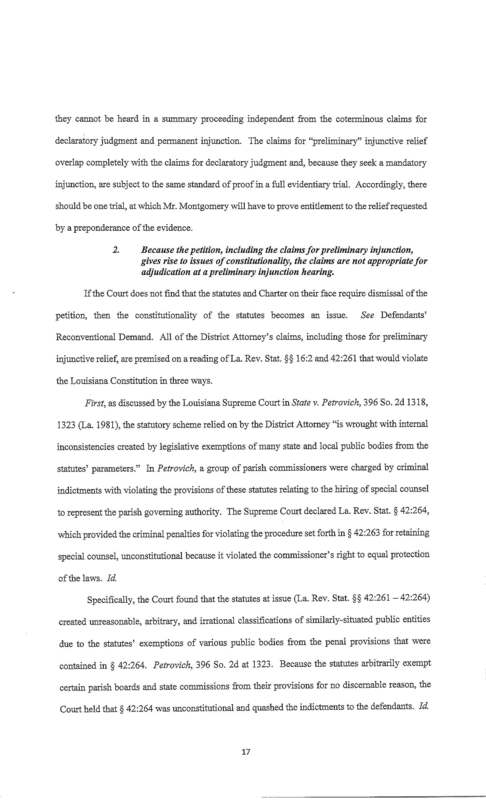 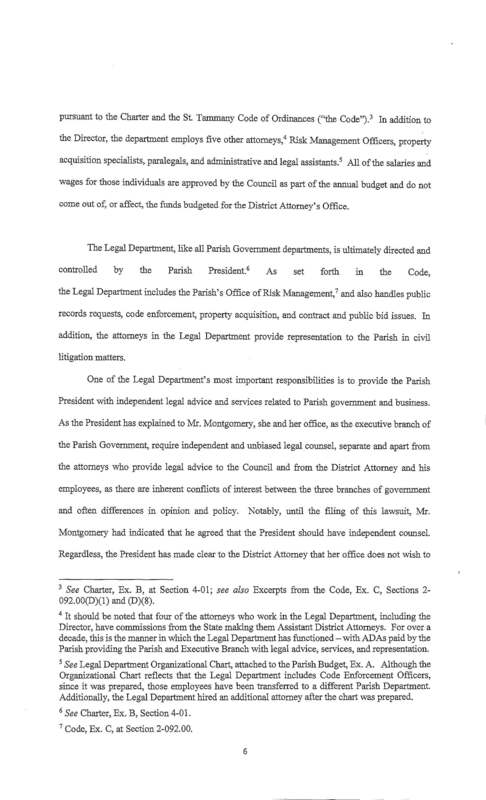 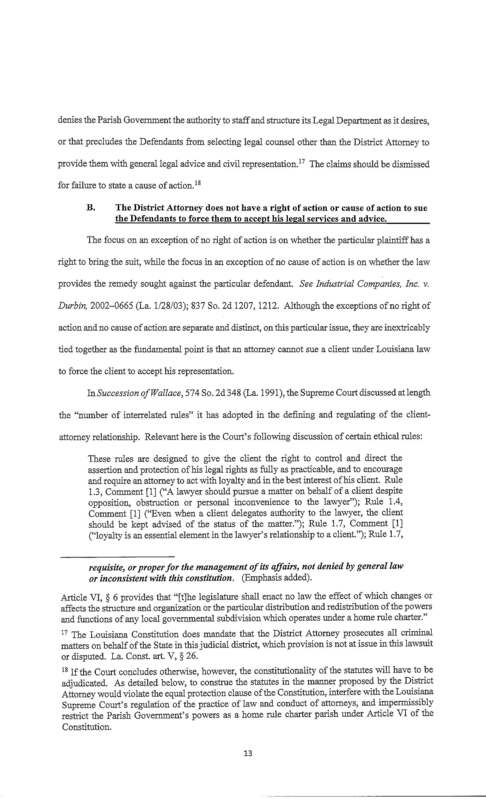 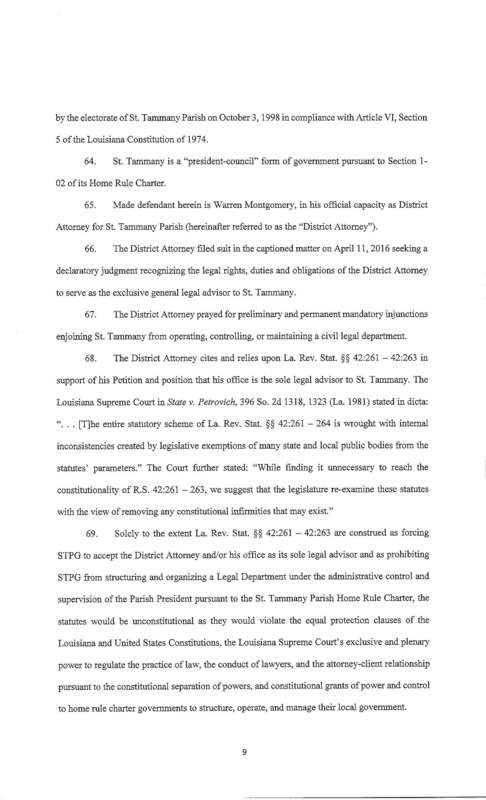 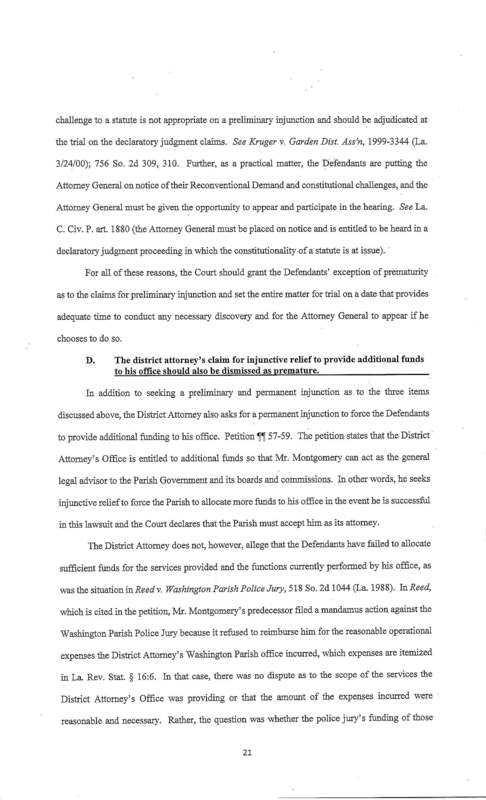 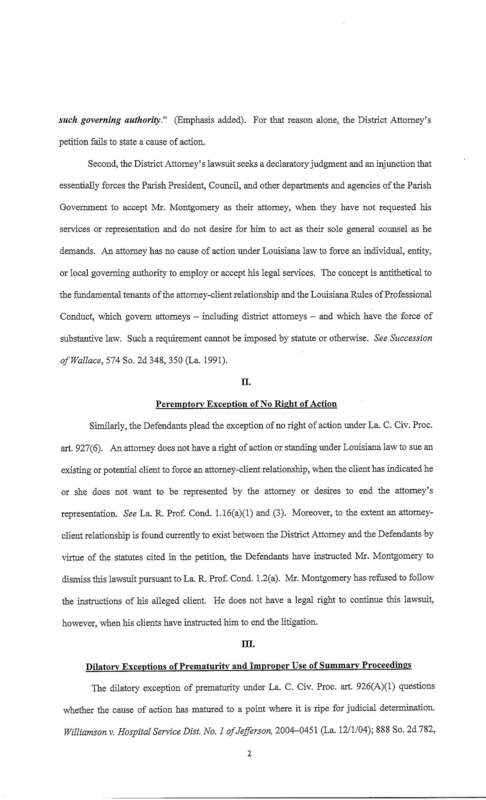 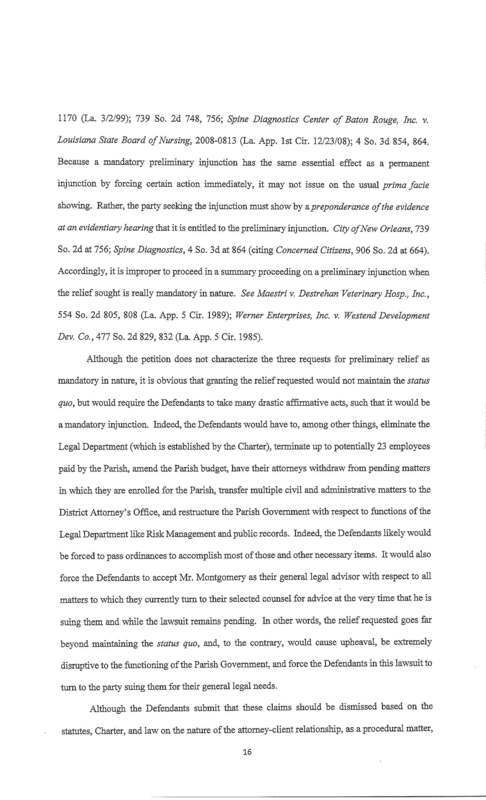 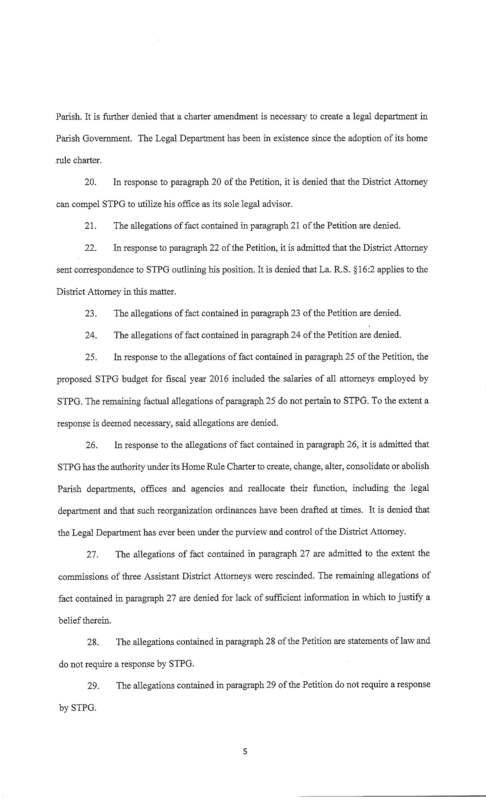 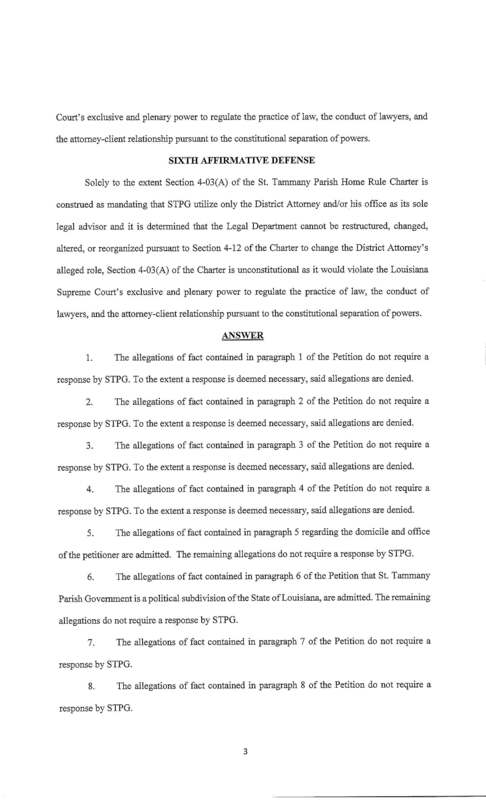 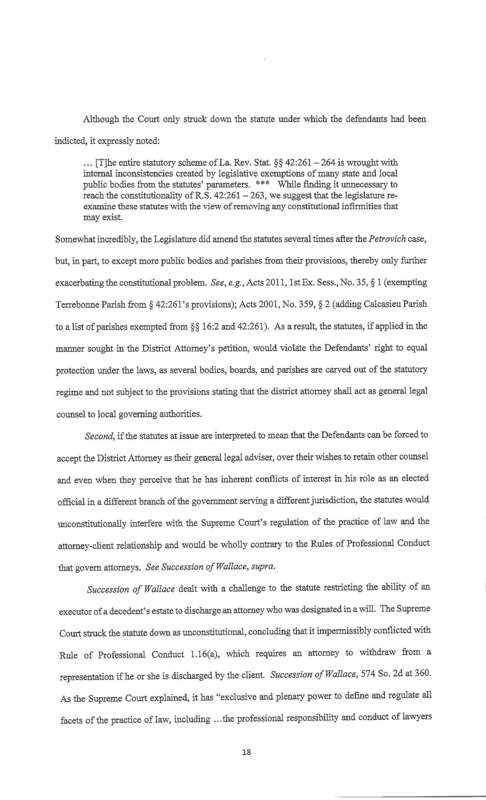 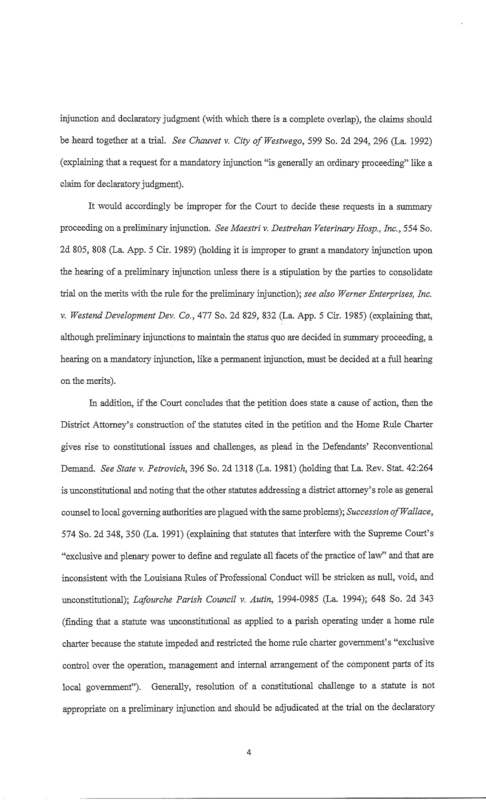 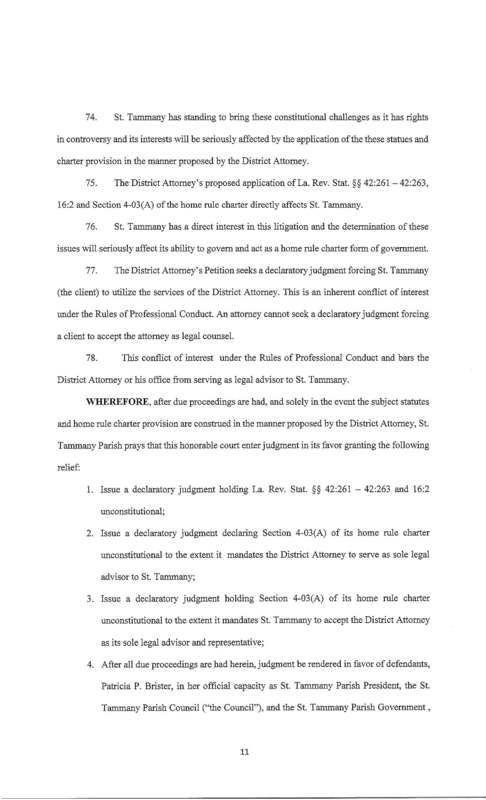 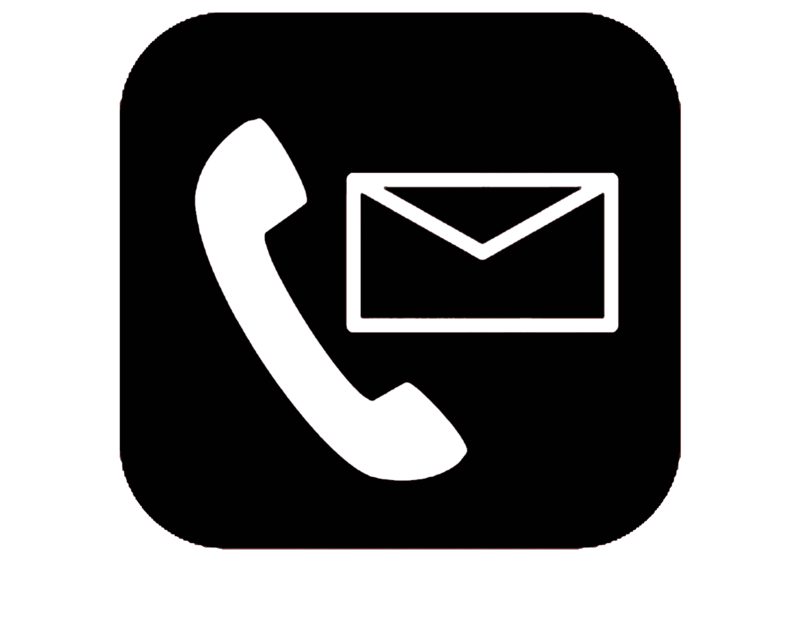 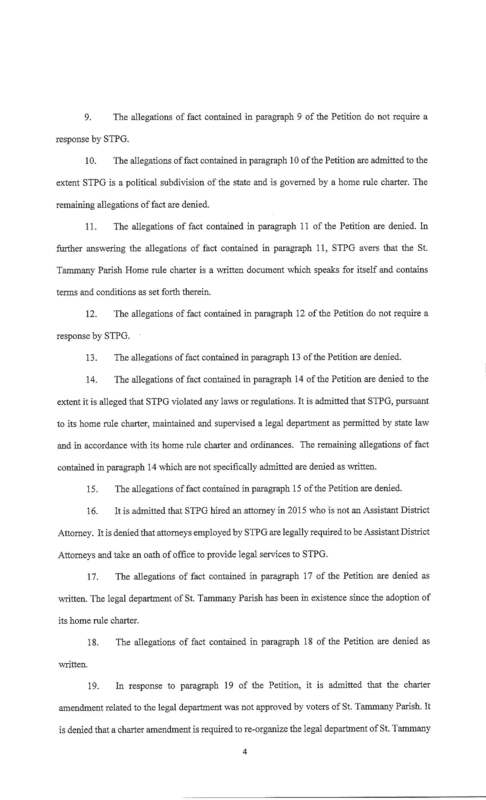 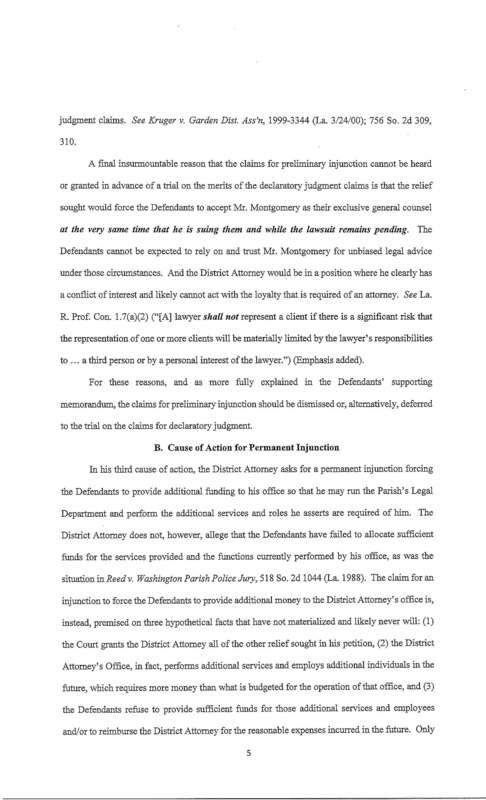 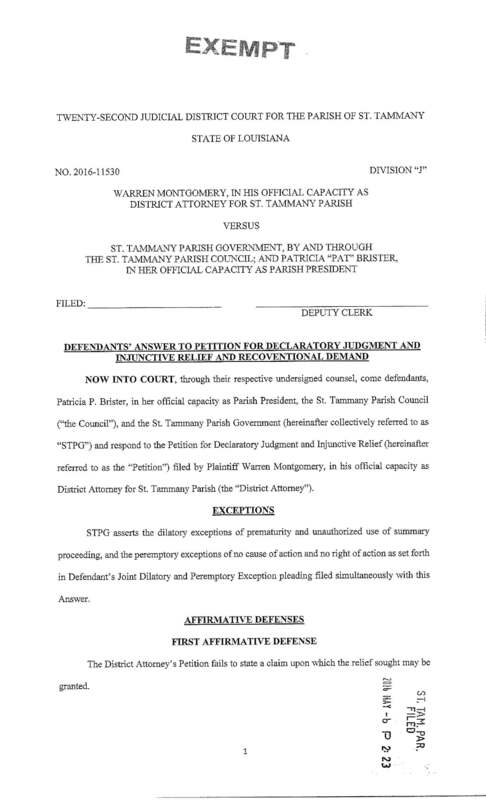 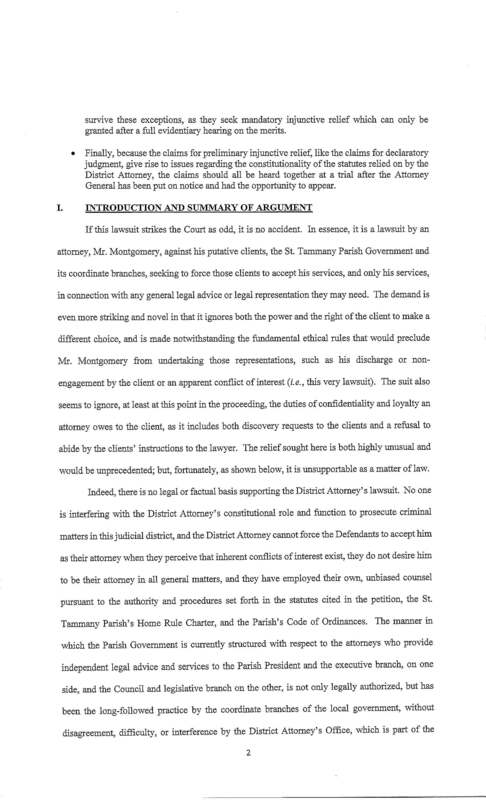 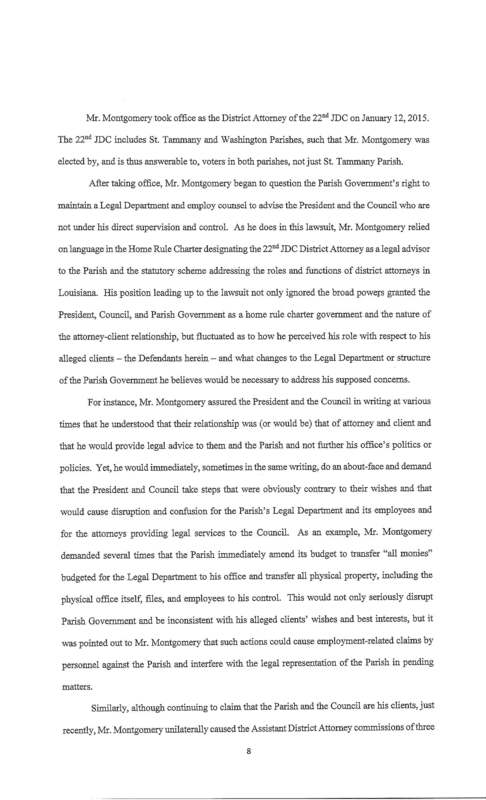 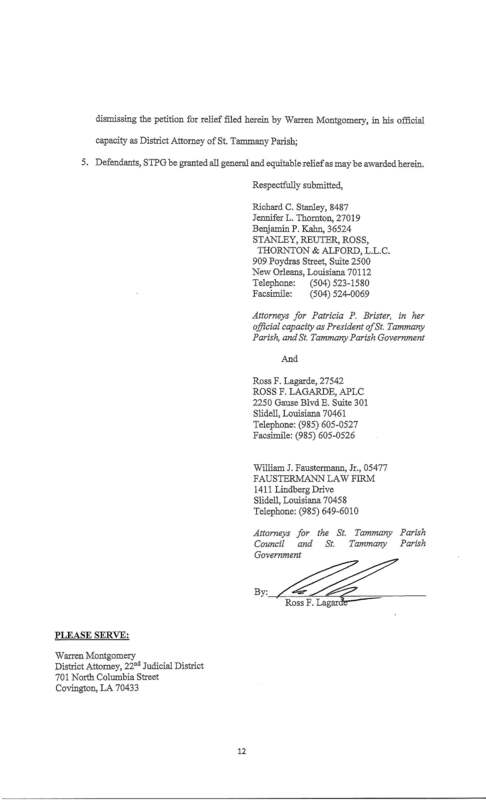 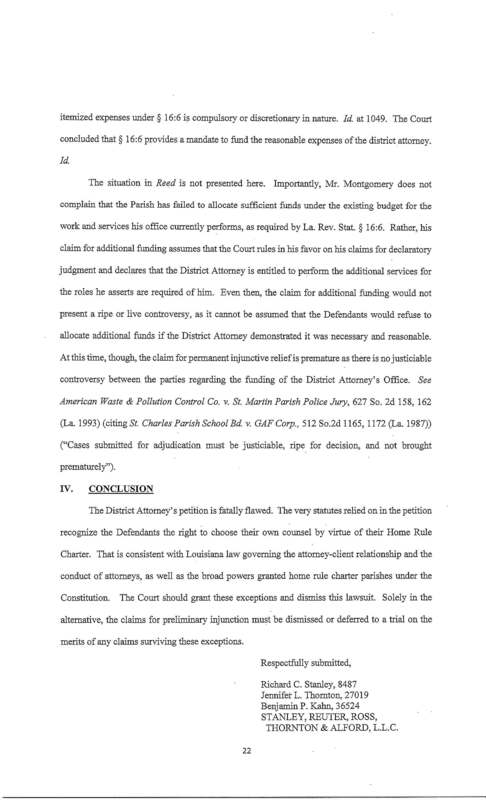 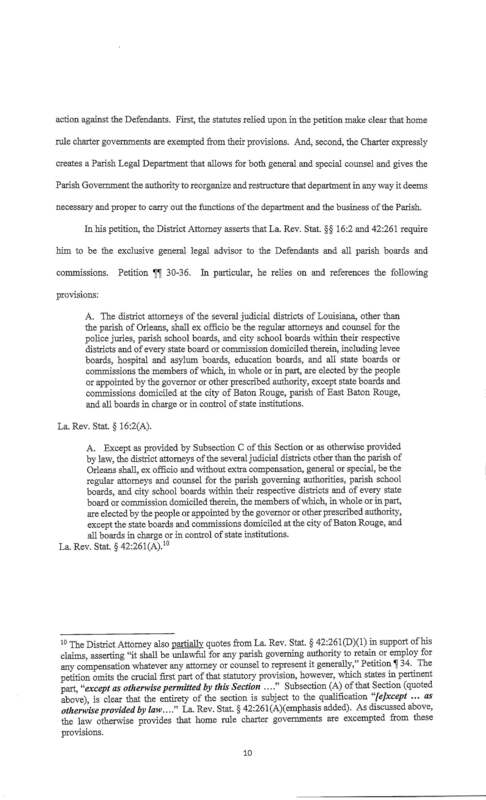 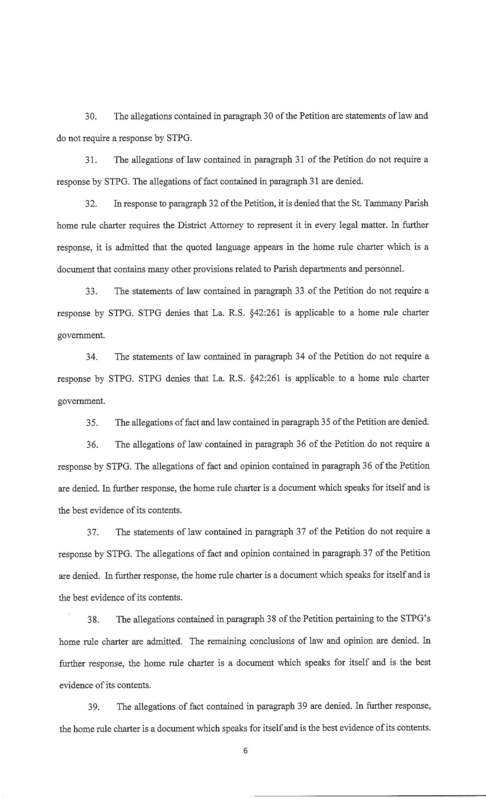 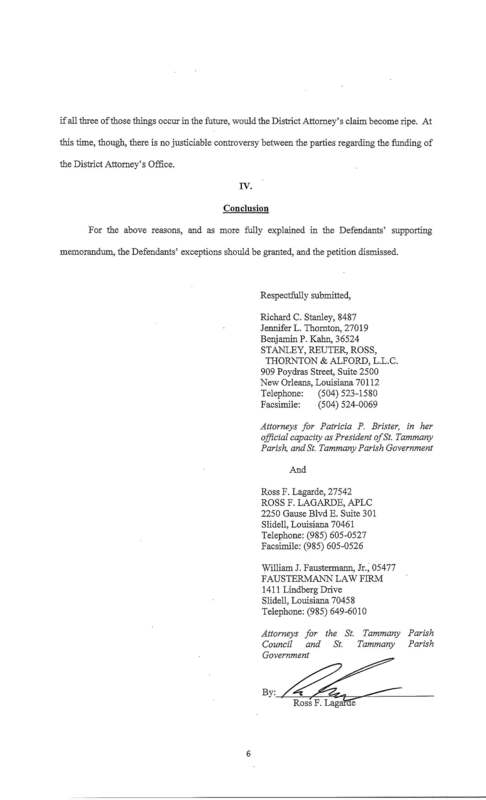 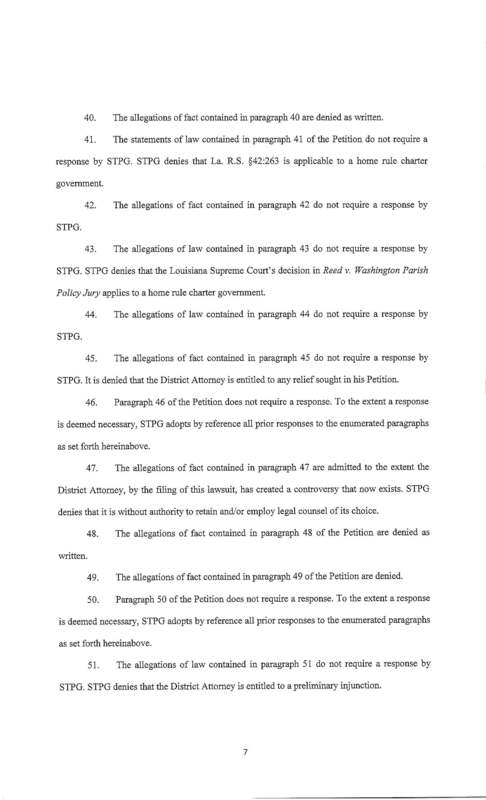 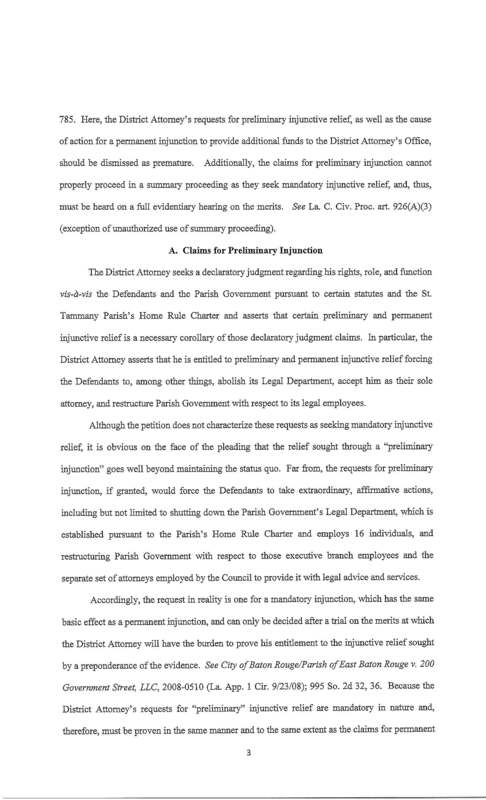 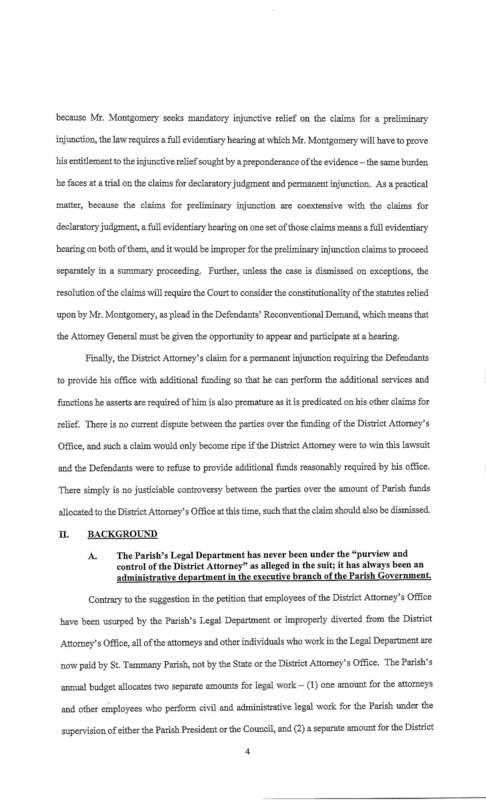 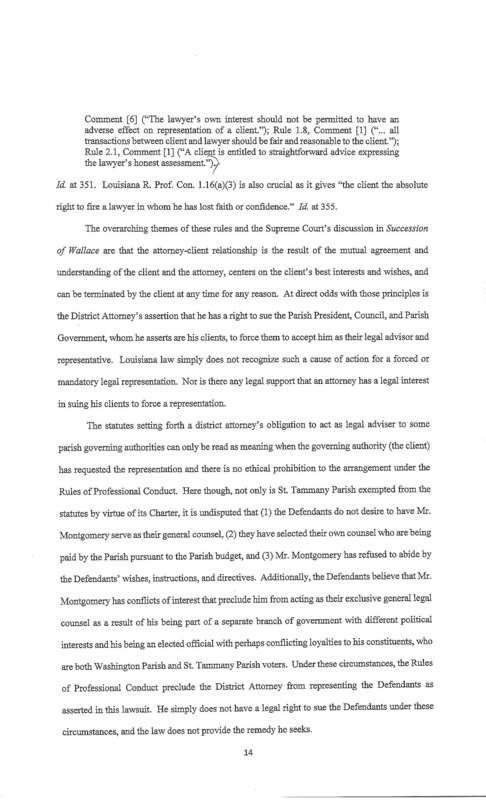 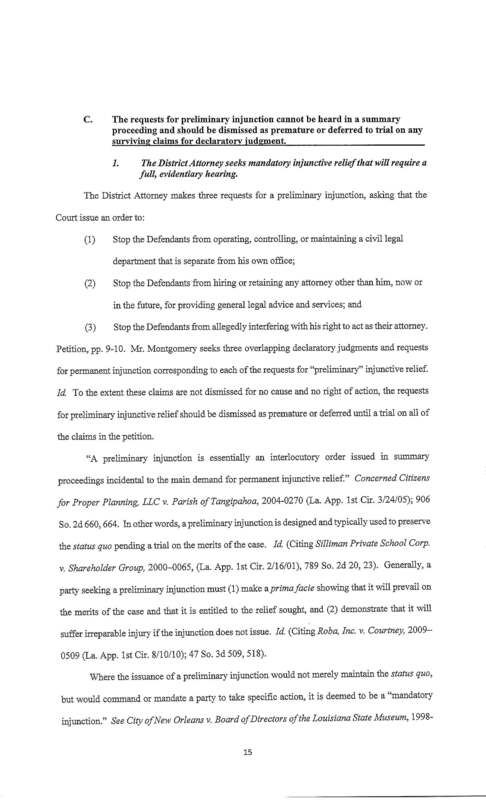 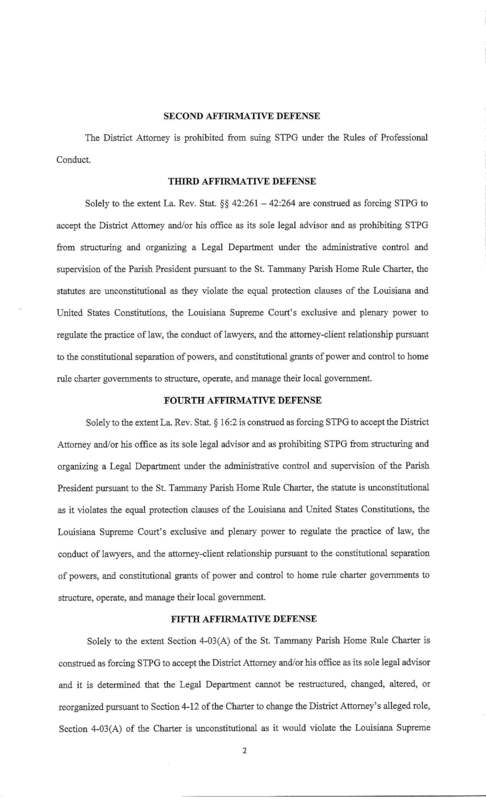 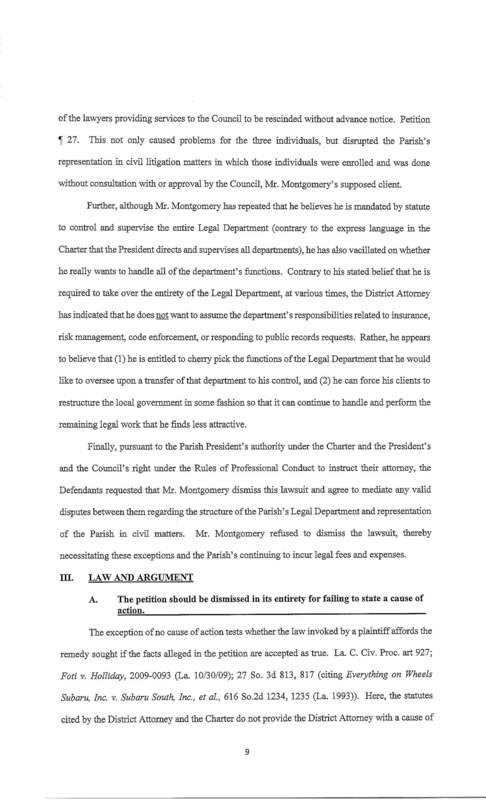 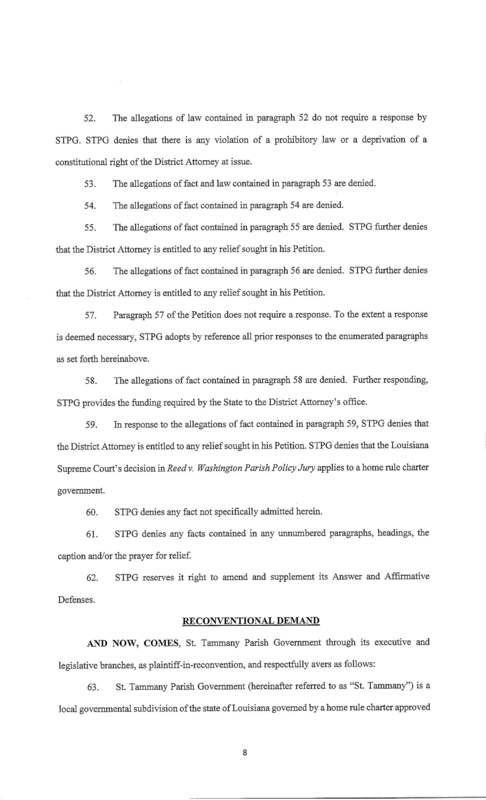 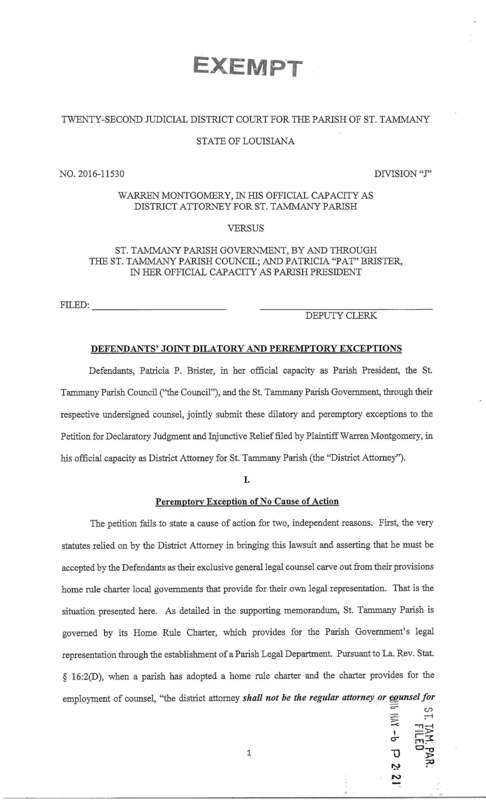 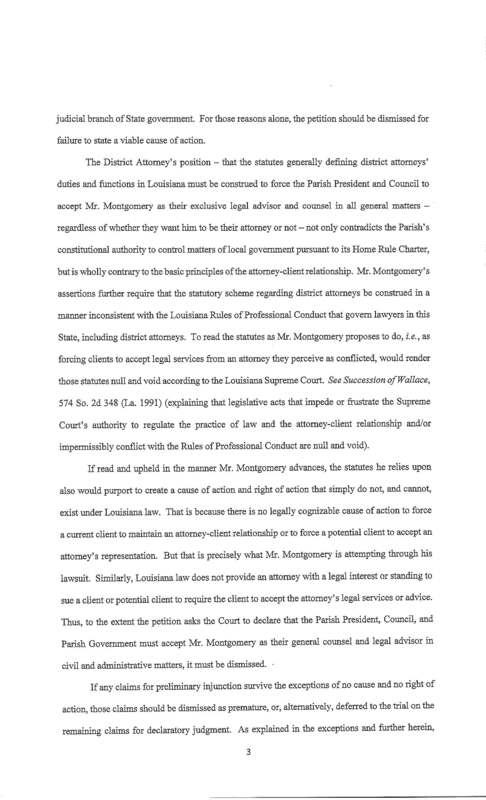 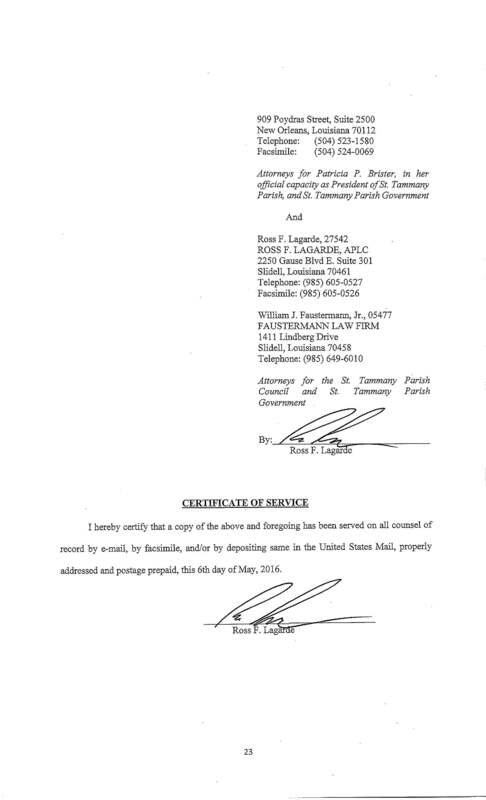 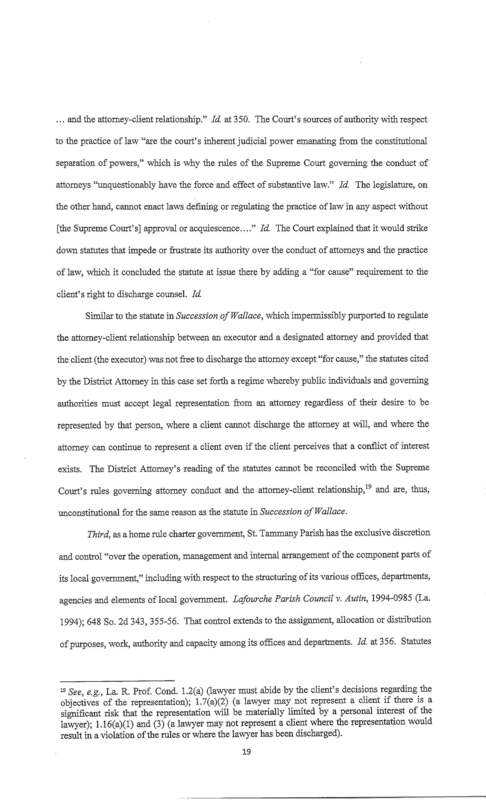 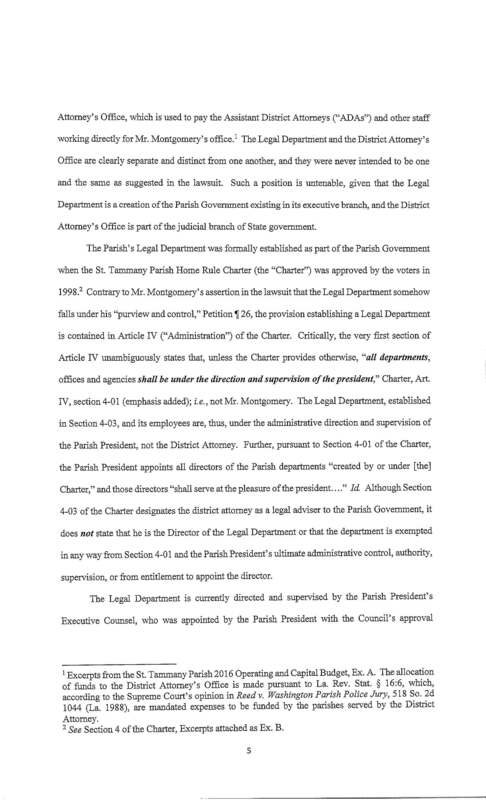 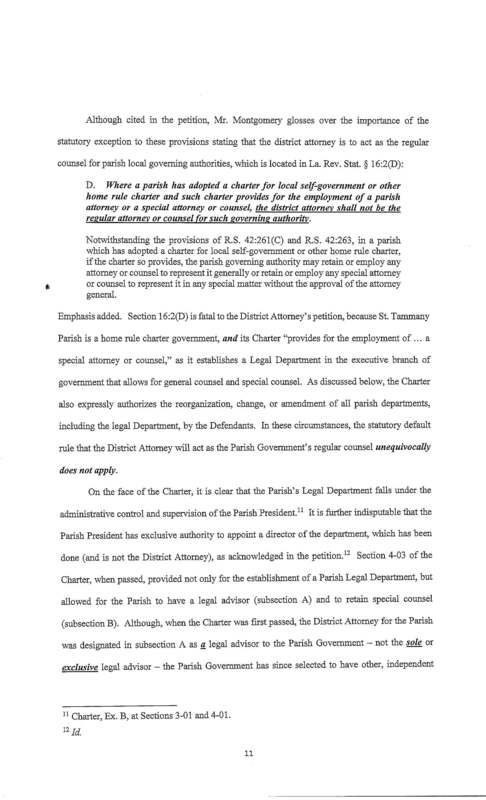 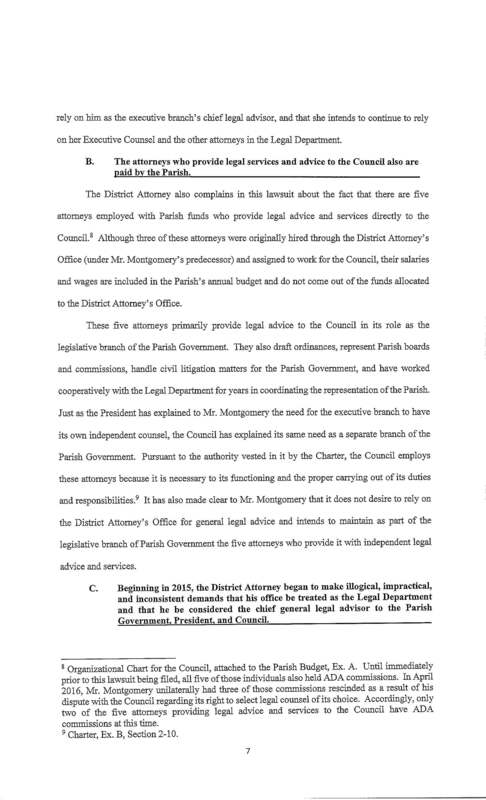 Parish government officials filed legal documents Friday in response to District Attorney Warren Montgomery’s lawsuit against them over their legal representation. 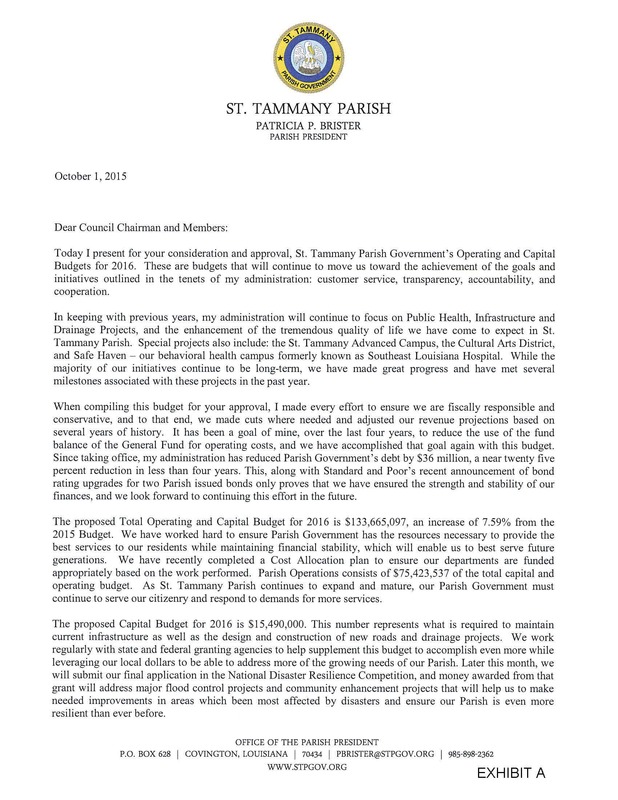 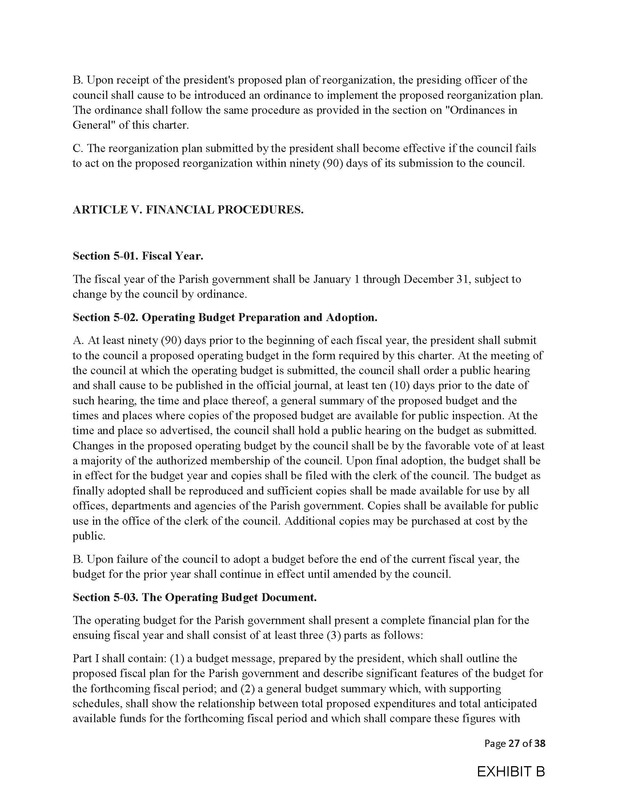 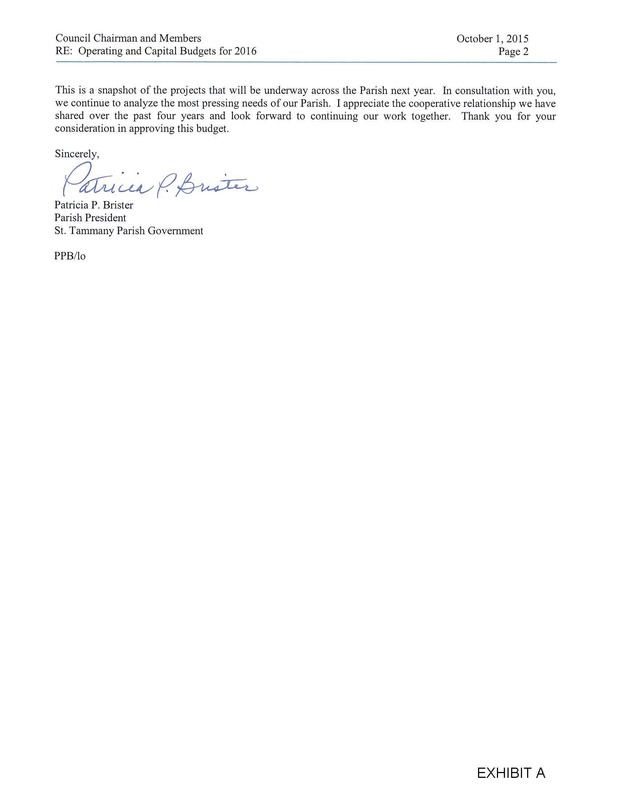 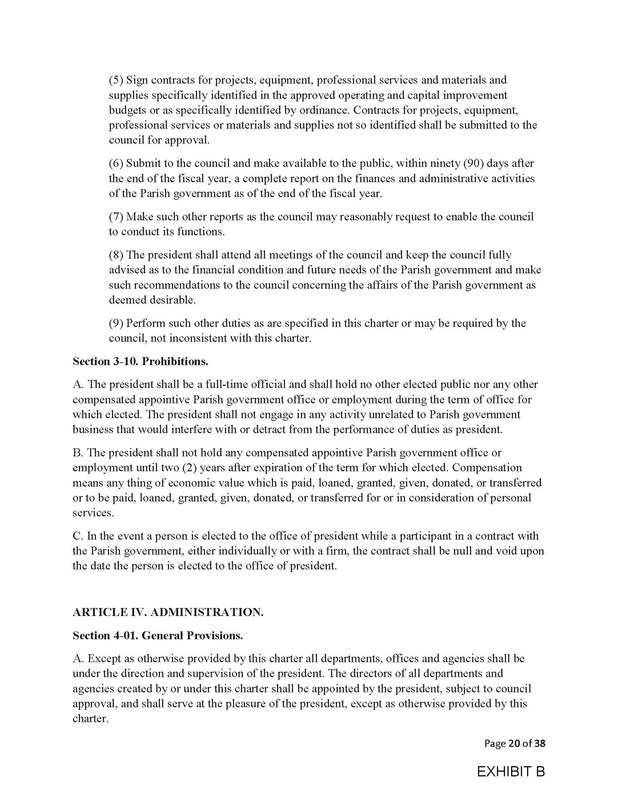 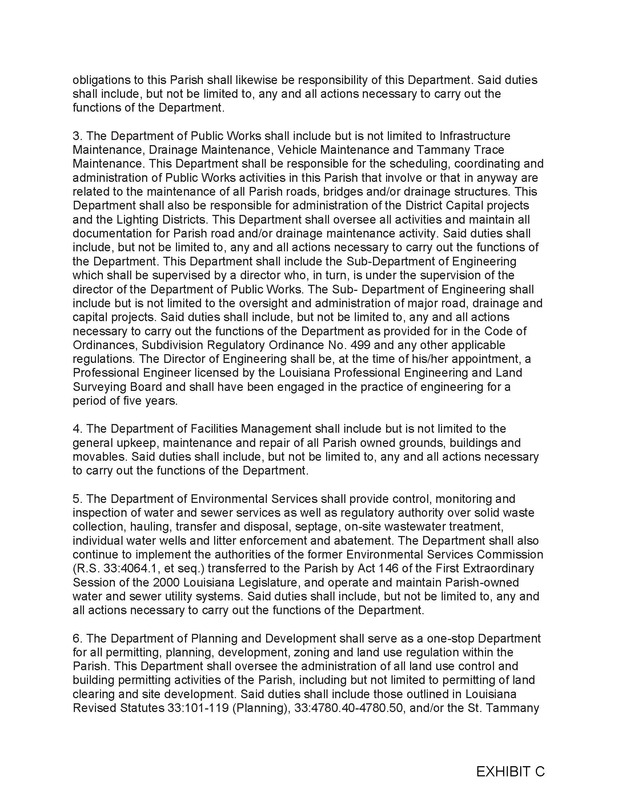 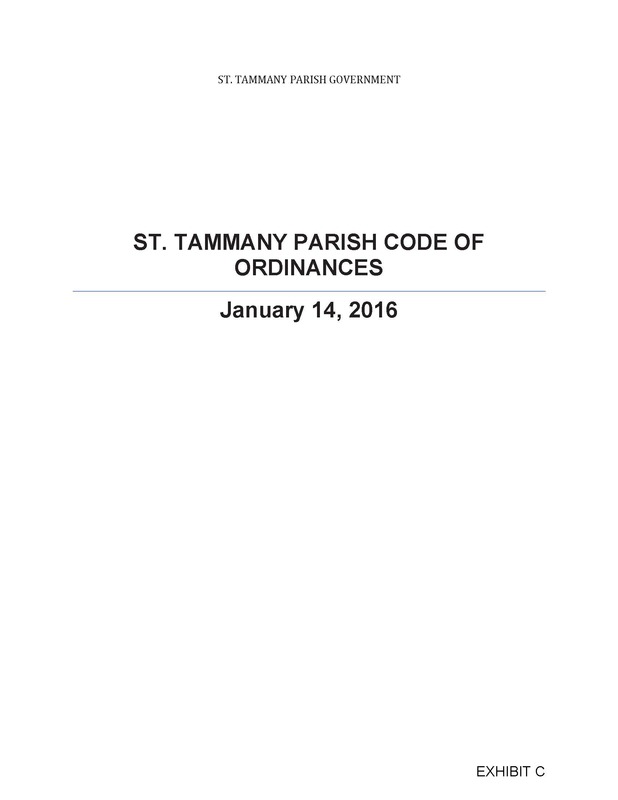 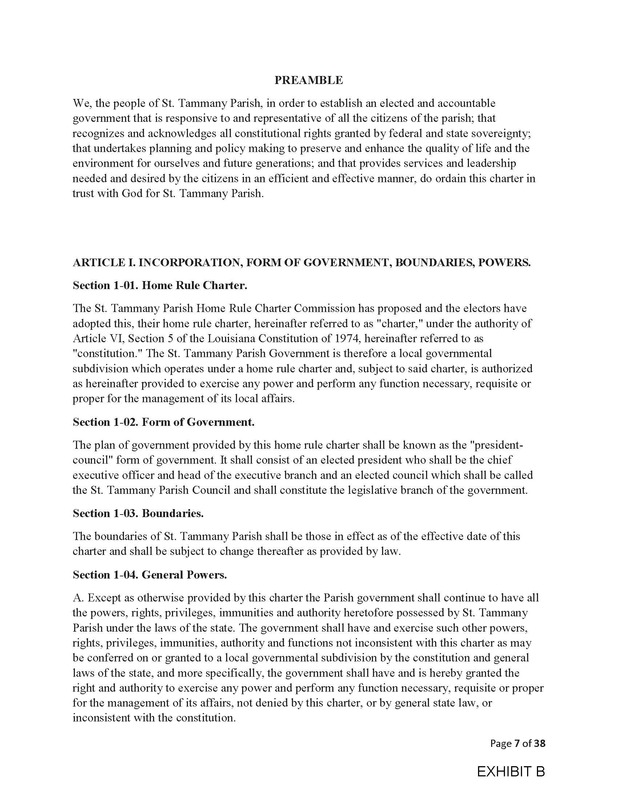 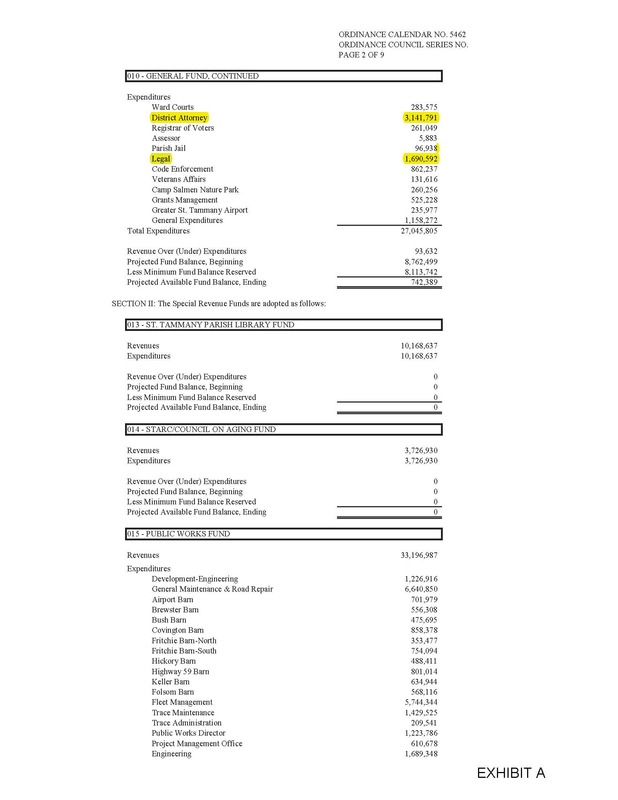 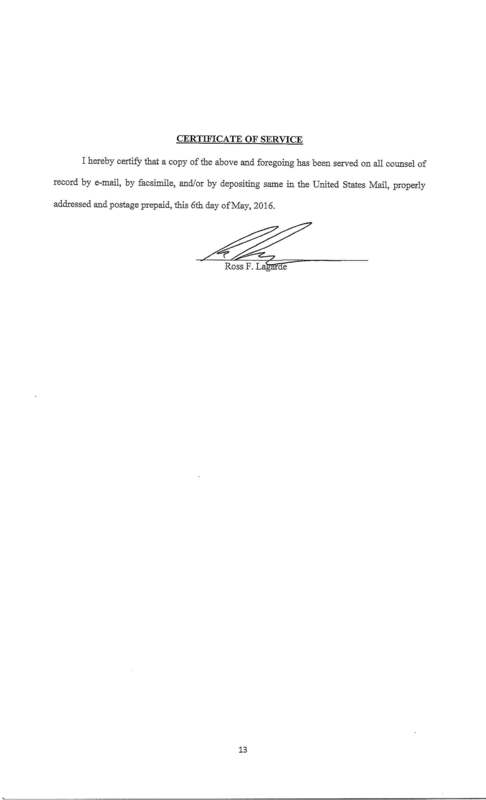 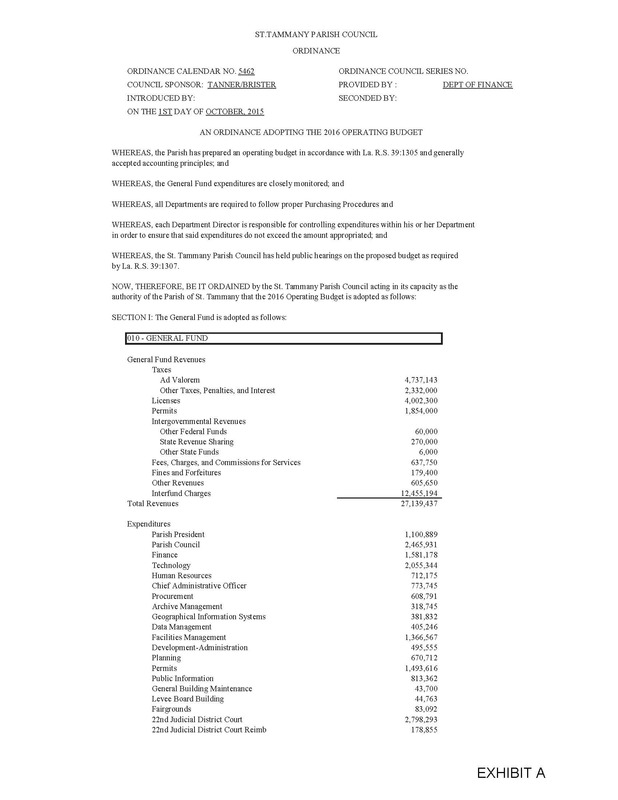 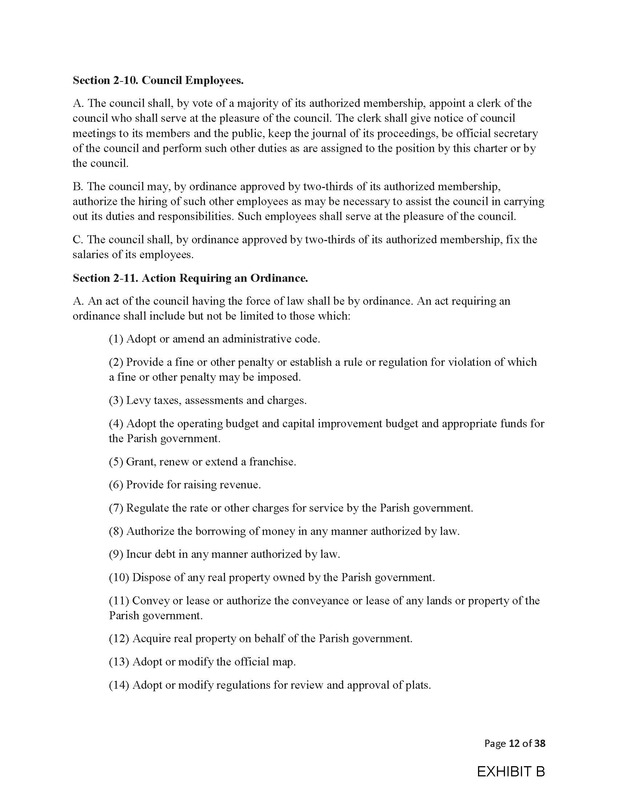 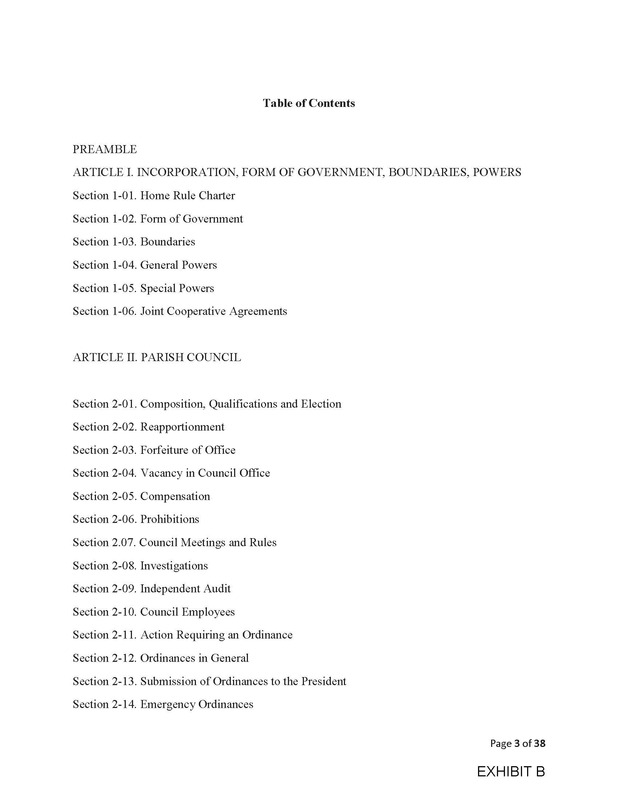 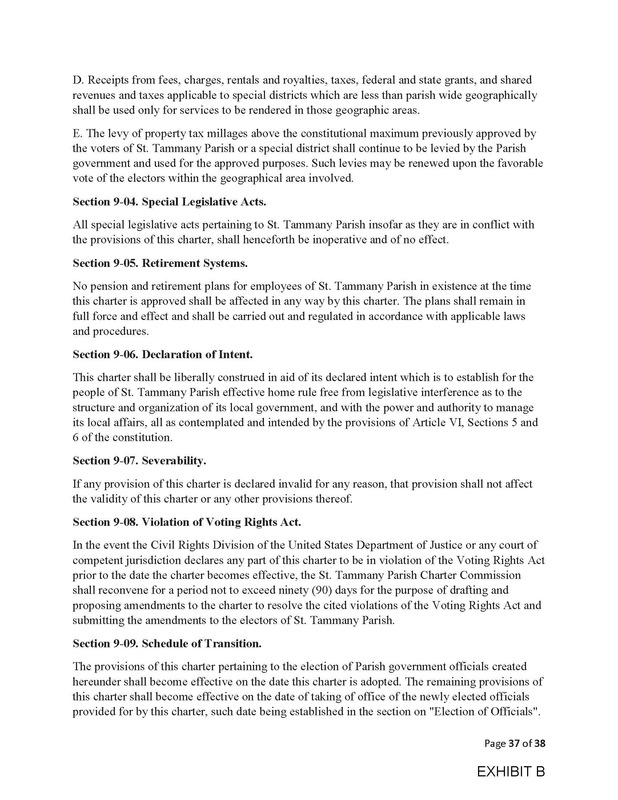 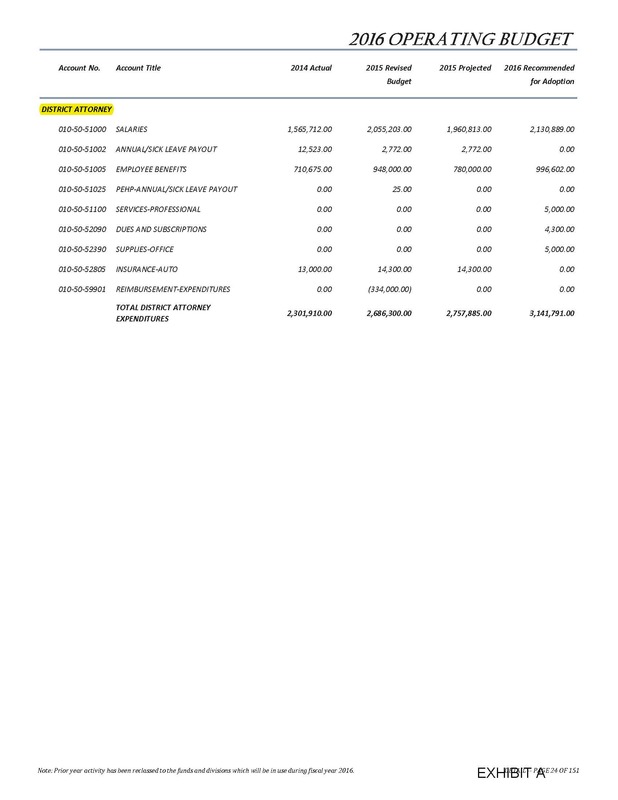 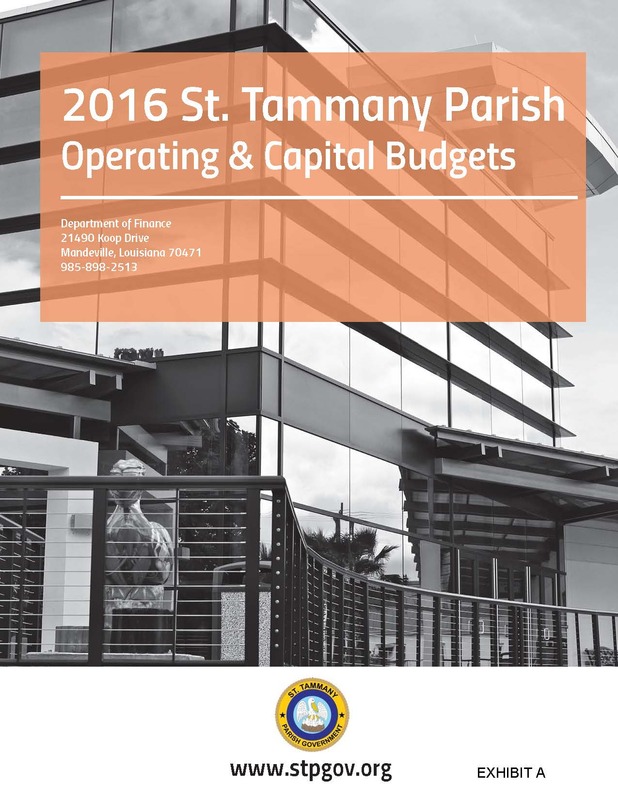 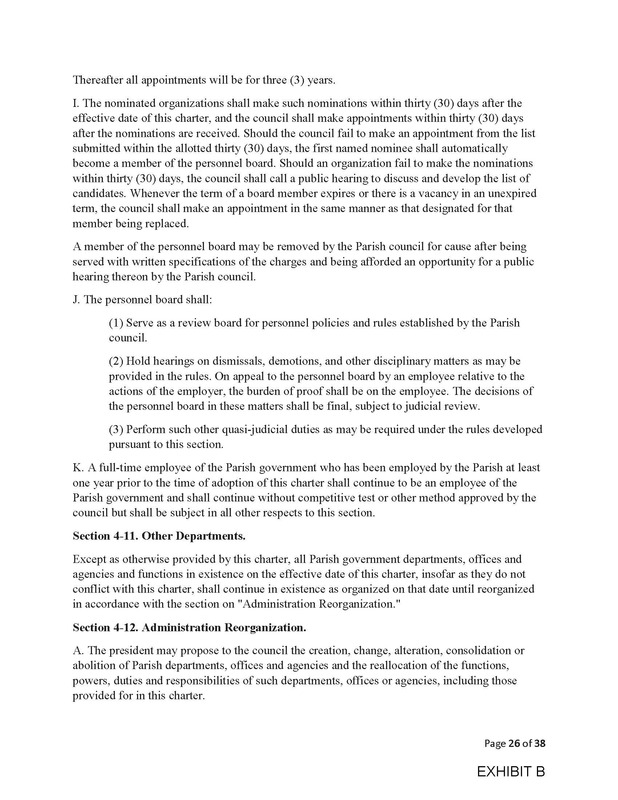 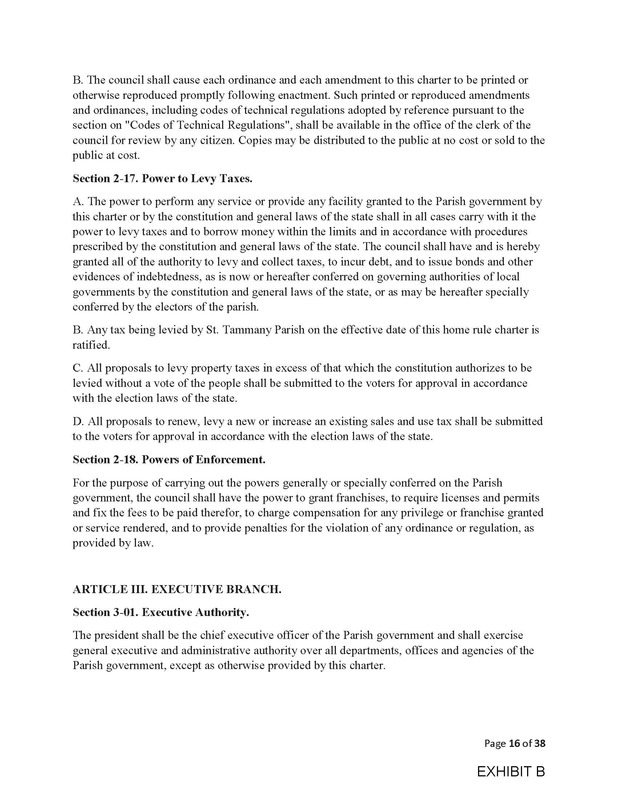 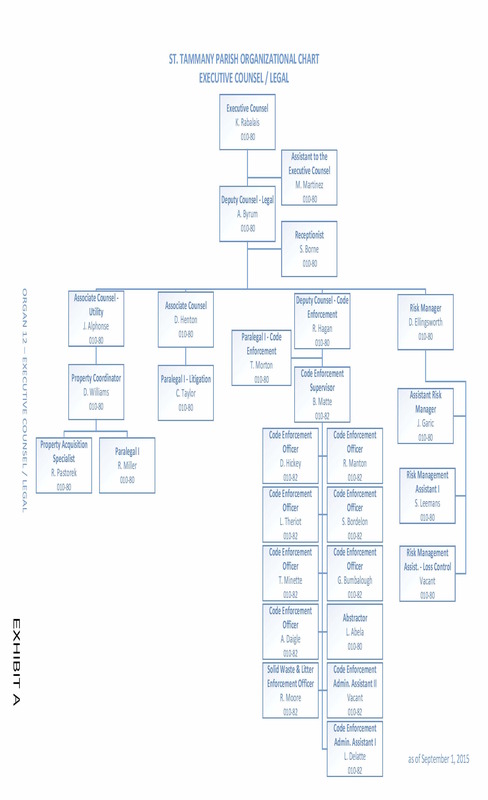 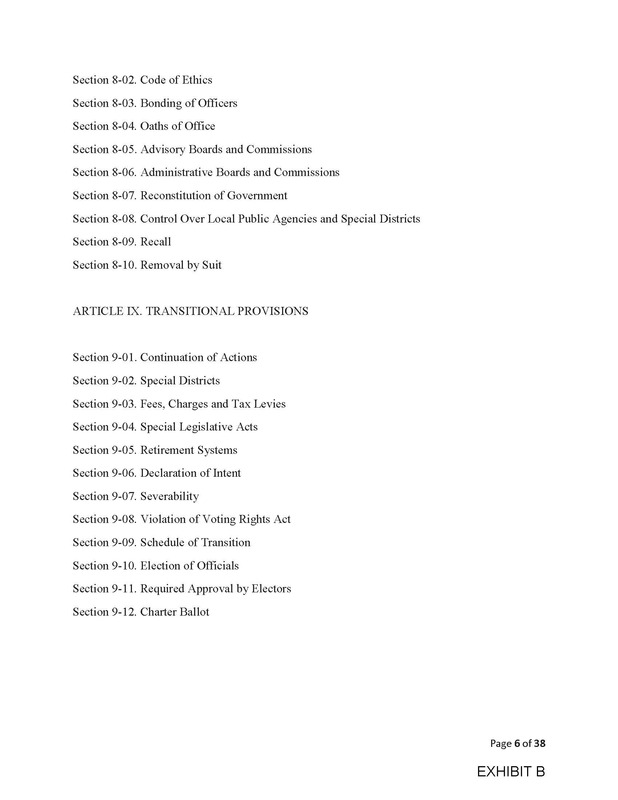 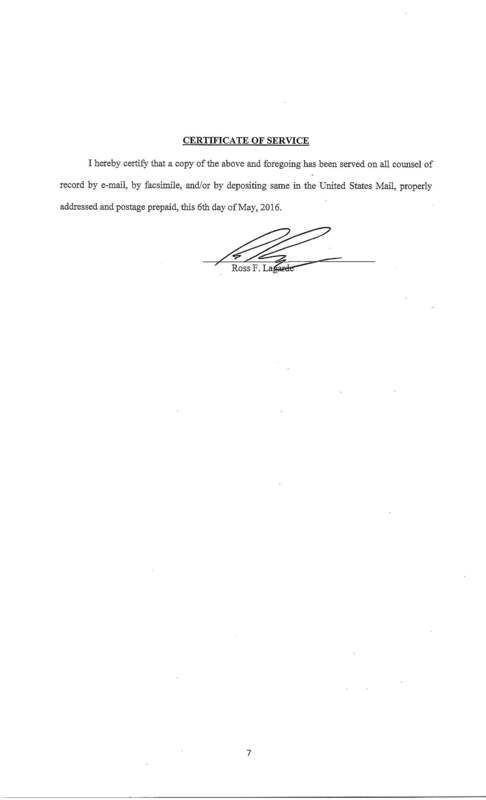 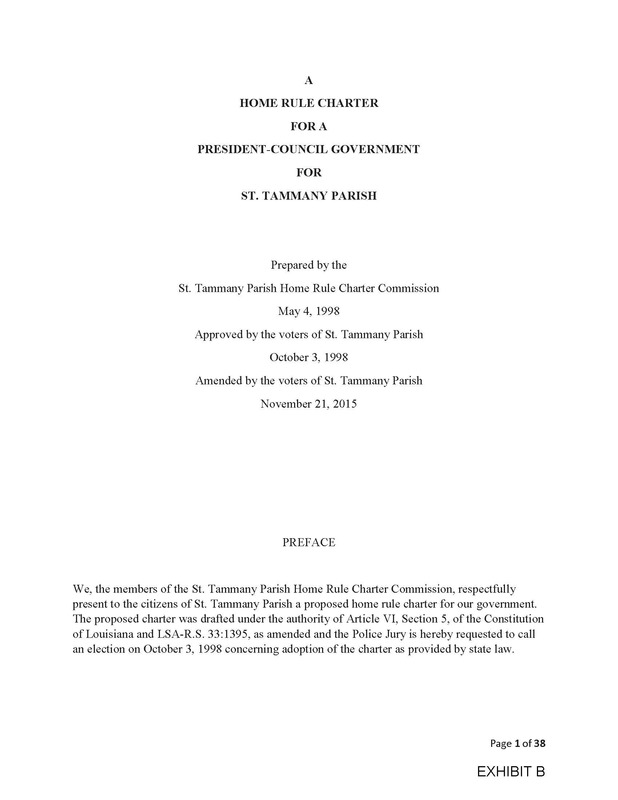 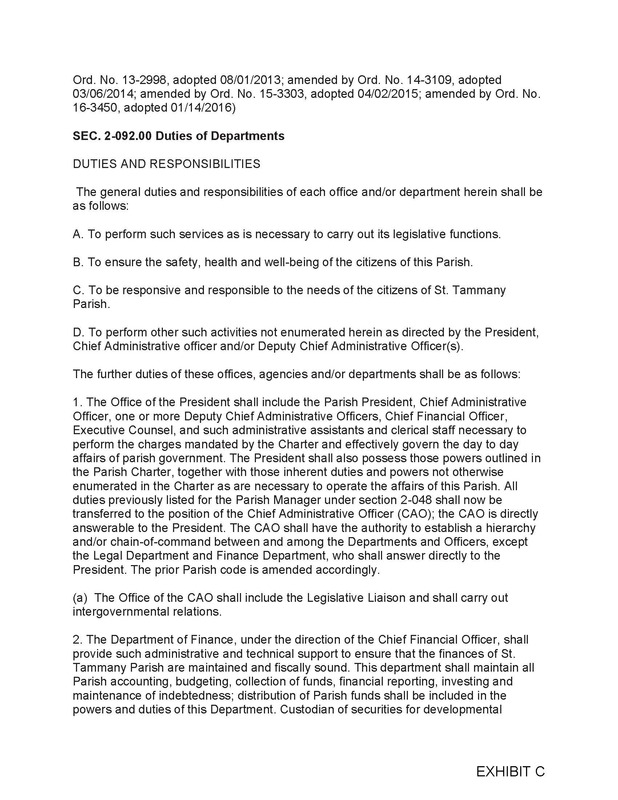 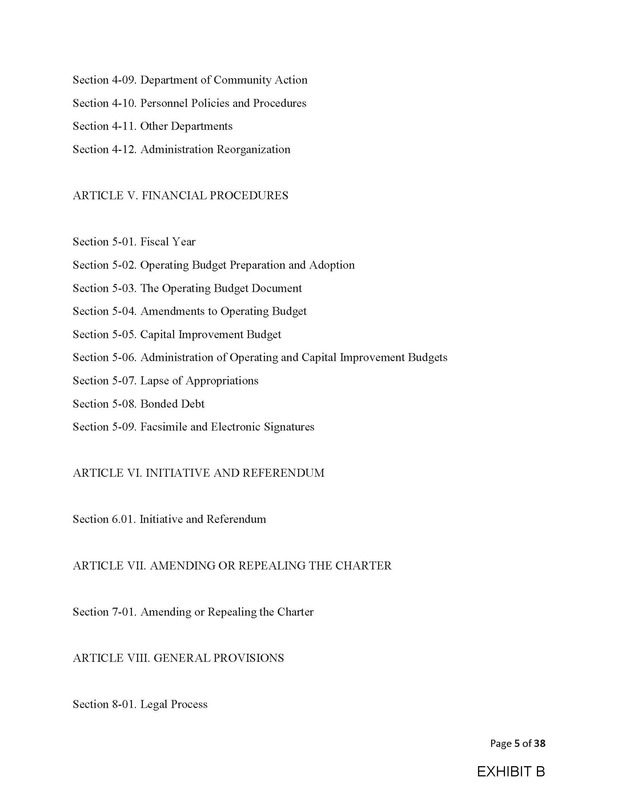 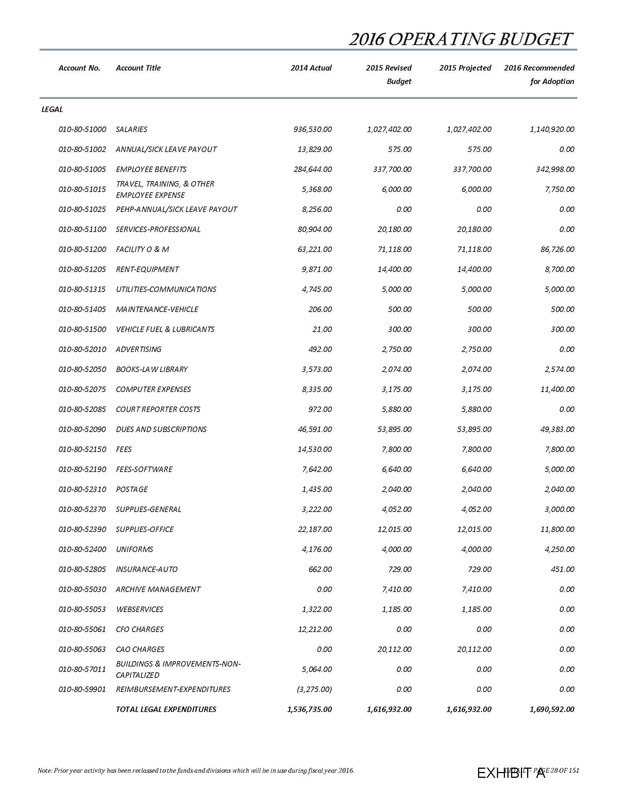 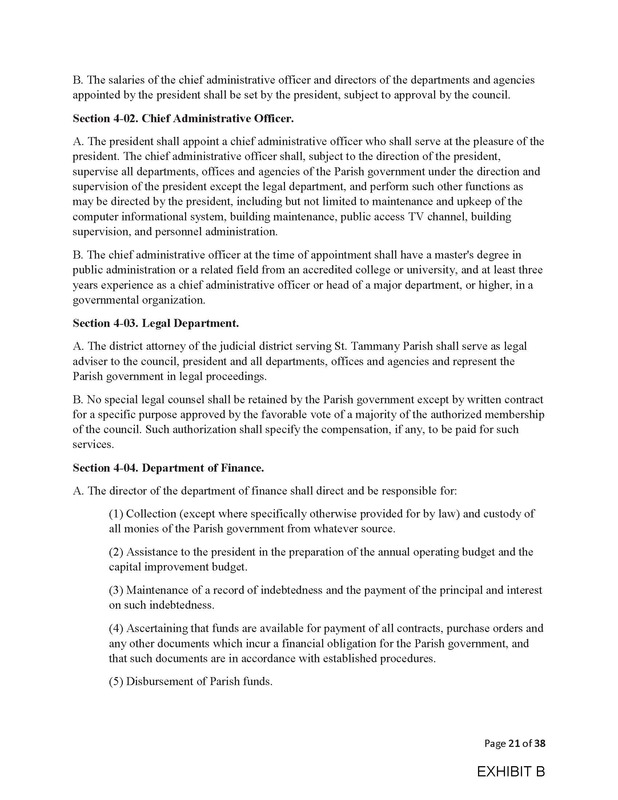 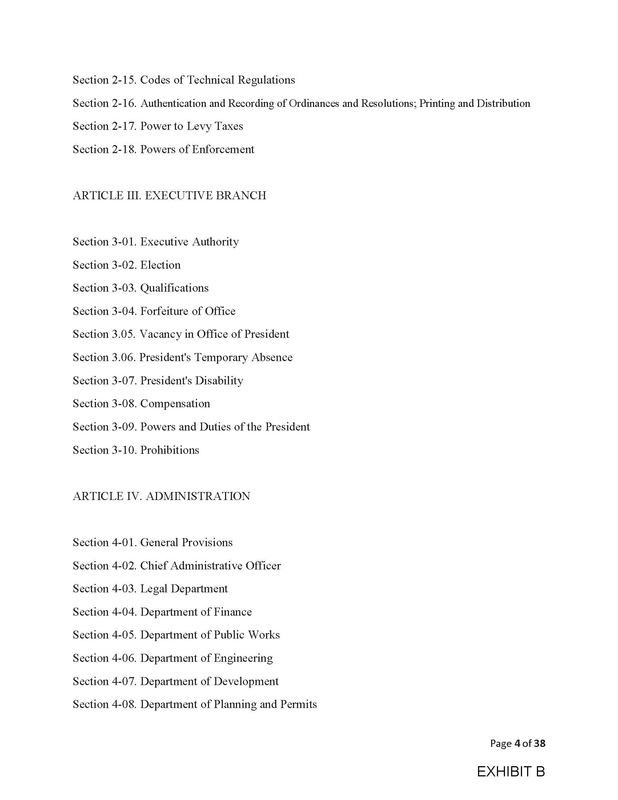 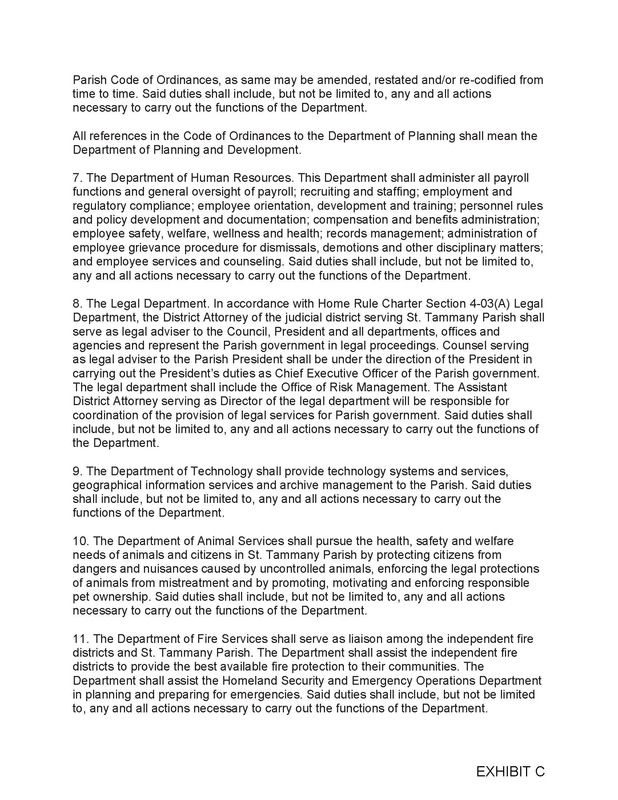 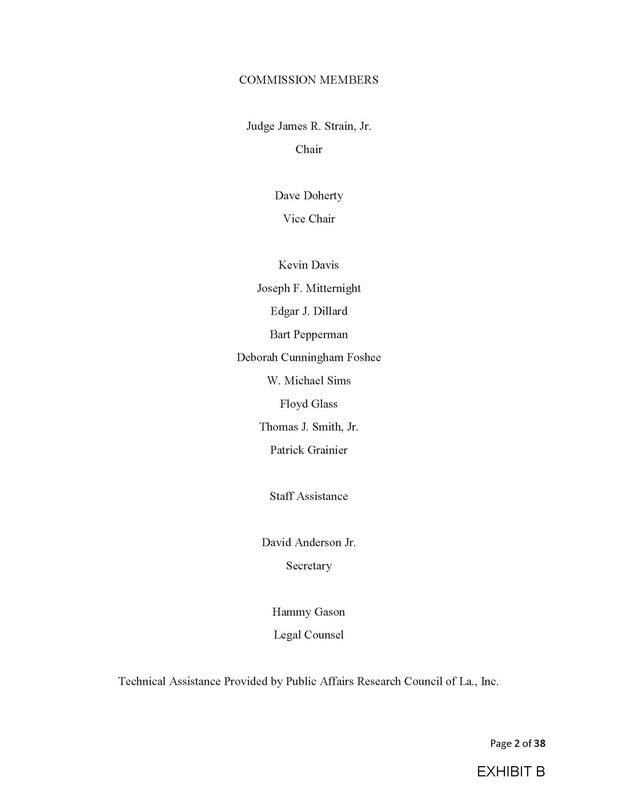 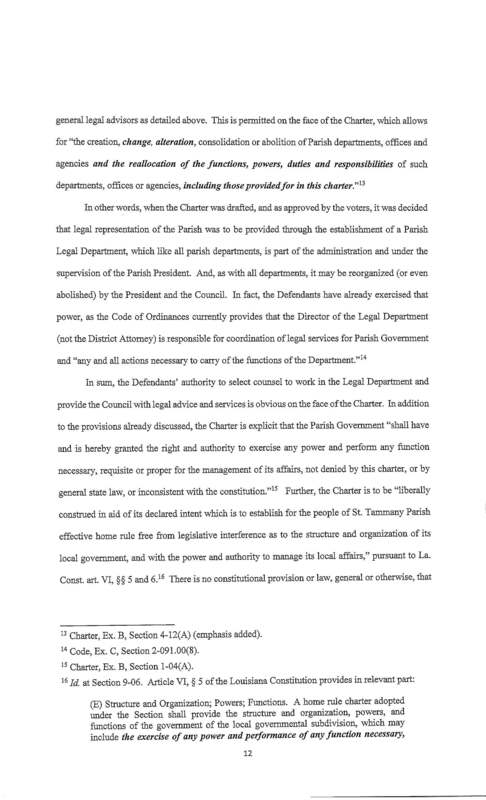 For those who may be interested in the parish’s position, the documents are shown below. 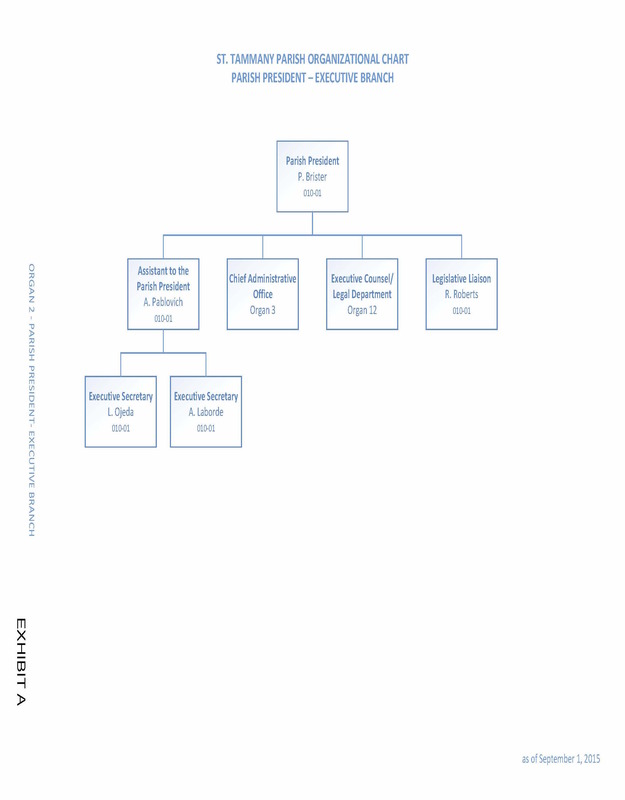 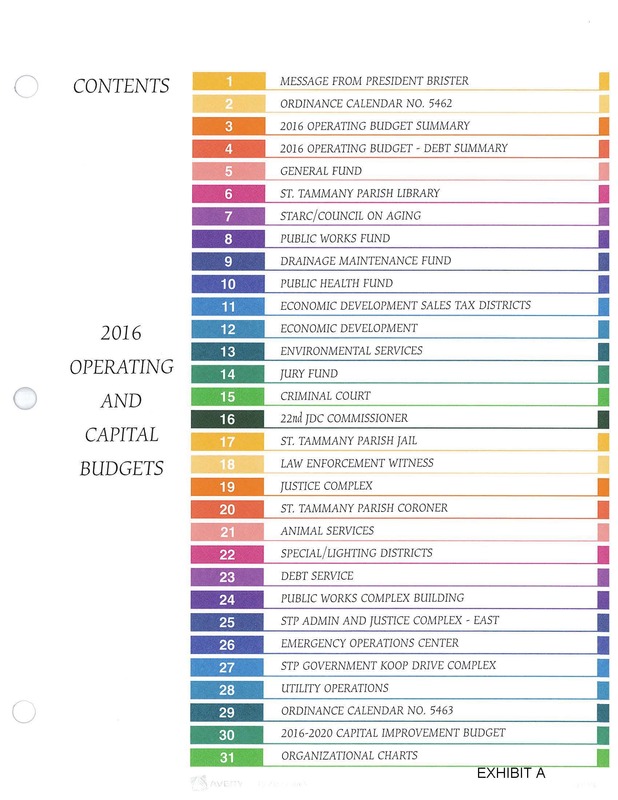 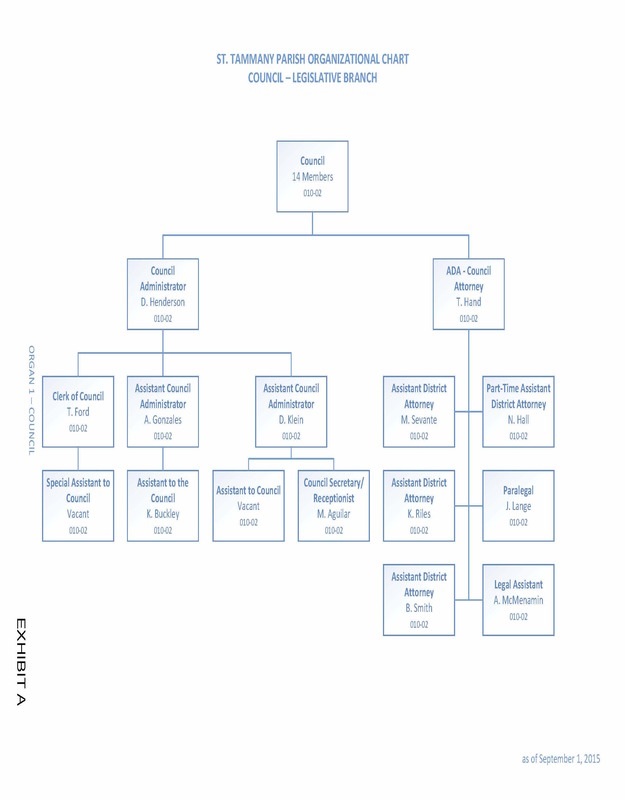 For a printable version, please click here.